R2 Companies, known for their adaptive reuse projects, engaged MAPS for a suite of services. This 140,000 square foot building is actually a group of several vintage buildings. The buildings are so old that the City of Chicago had no permit drawings on file (many of the permit drawings burned in a 1950s fire). Old permit drawings, which MAPS can usually obtain for its clients, are helpful to the design architects to know the construction type to which they design their program. 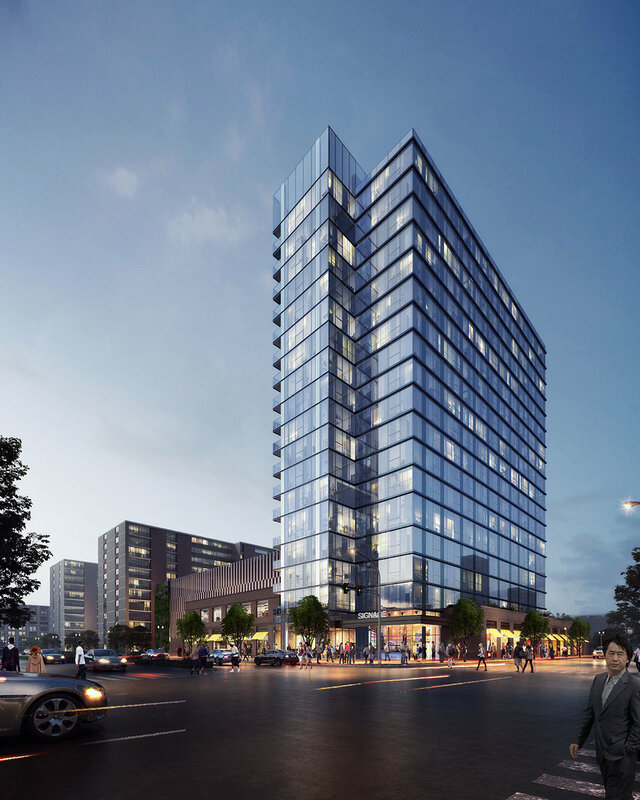 This 13-story residential building will have 188 dwelling units. 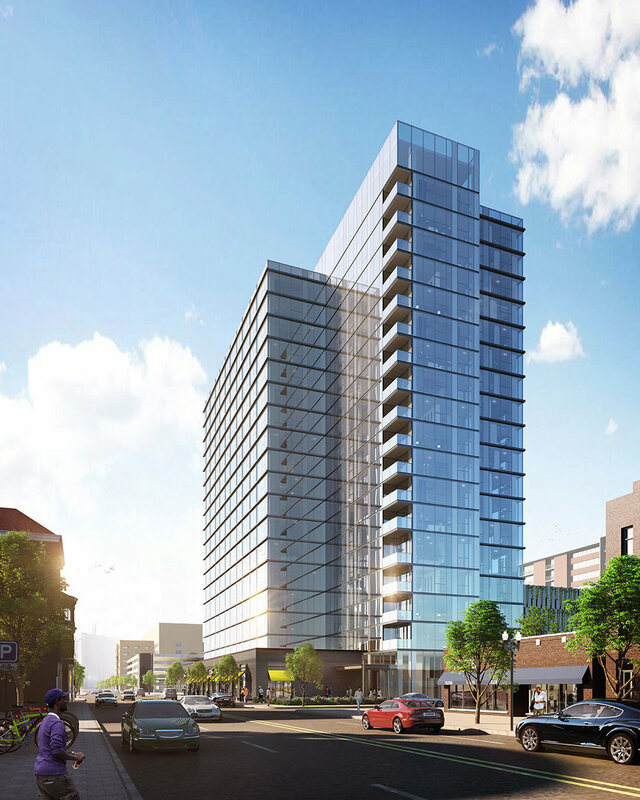 The 18-story tower at 1536 W. Taylor St. will have 254 apartments, and is an expansion of the Scio apartment complex (formerly known as Medical District Apartments). The building is co-developed by Guggenheim Partners, Atlantic Realty Partners, and Focus Development. 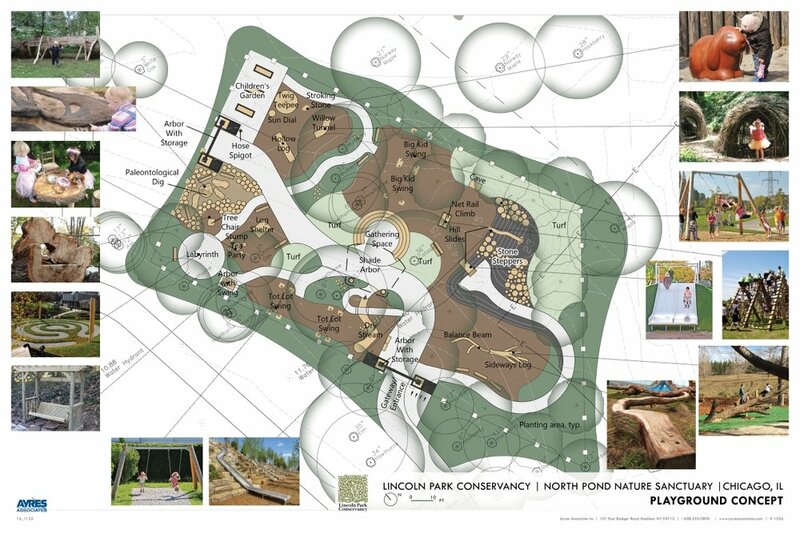 The Lincoln Park Conservancy is a non-profit organization that maintains and develops natural areas in Lincoln Park (the park). Its past projects include restoring the North Pond and Alfred Caldwell-designed Lily Pool and operating the Lincoln Park Conservatory, one of two free conservatories in Chicago. The Lincoln Park Conservancy and the Chicago Park District are extending the existing Sunshine Playlot with a new, natural playscape designed by Ayres Associates. Phoenix Bean is a 30-year-old tofu and soy products factory in the Edgewater neighborhood of Chicago. Jenny Yang purchased the existing business in 2006. 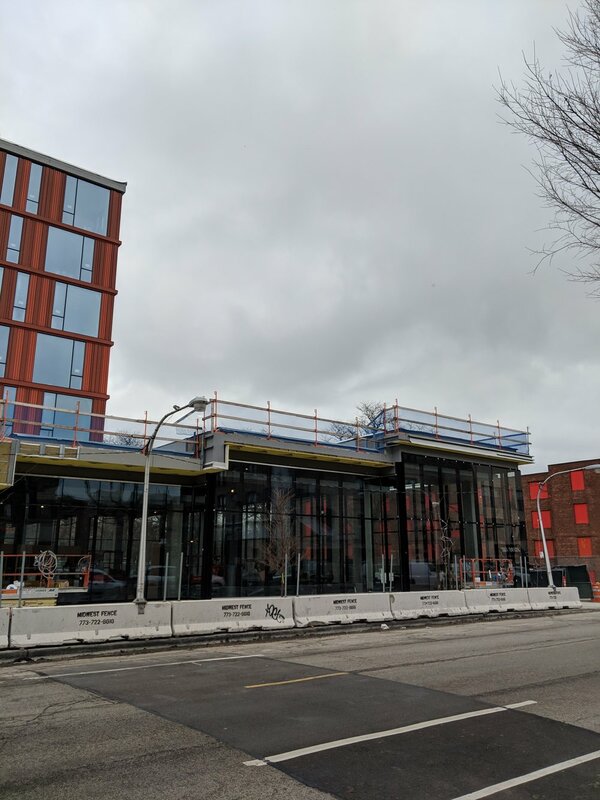 In 2019, the business will move to 5410 N Broadway and will be expanding the building to include a larger factory floor and a retail area. MAP Studio is designing the interior renovation, and will design the ground up addition on the adjacent lot. This eight-story residential building will have 140 apartments. 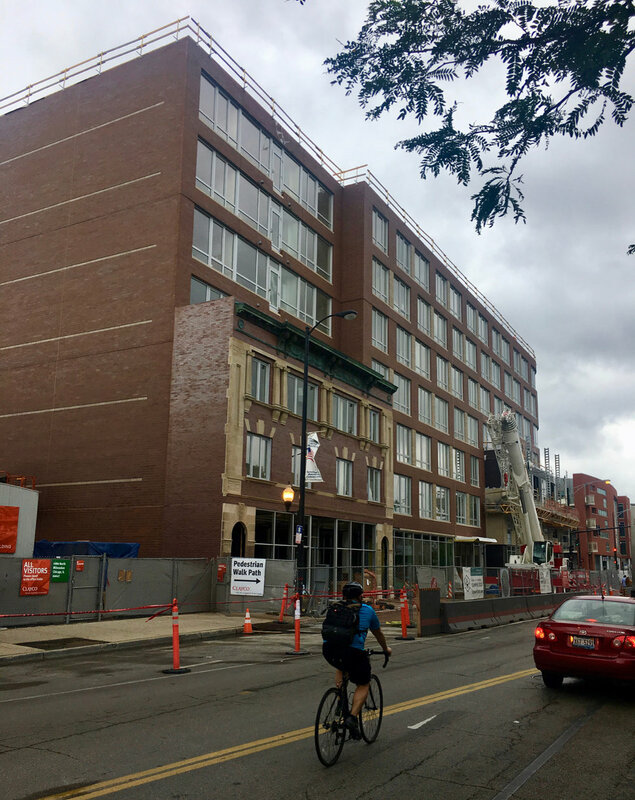 Cedar Street is redeveloping Salvation Army’s former Freedom Center (which moved to Humboldt Park in 2015) into 260 apartments at 105 S Ashland Ave. There will be nine on-site parking spaces and retail uses; 46 of the apartments will be rented as affordable. The Lions for Hope Sports Complex is a partnership between the Chicago Lions Charitable Association and the Chicago Hope Academy. 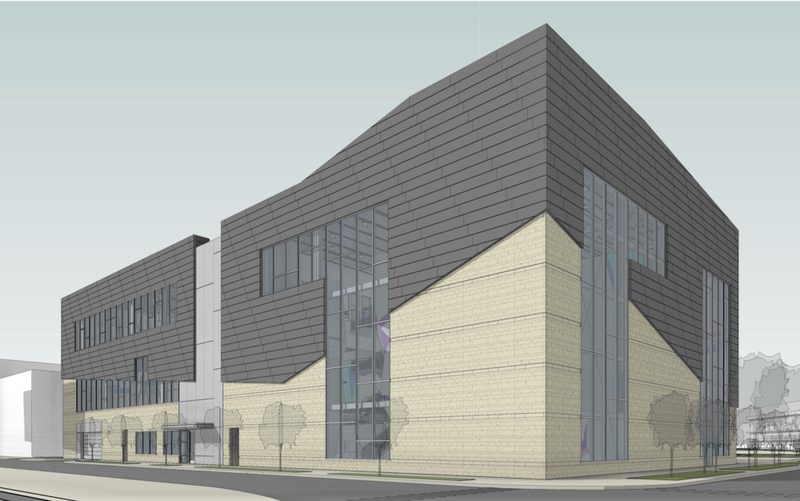 The rugby fields at 2637 W Polk St would also be used by students of Noble Charter Schools and Chicago Public Schools. 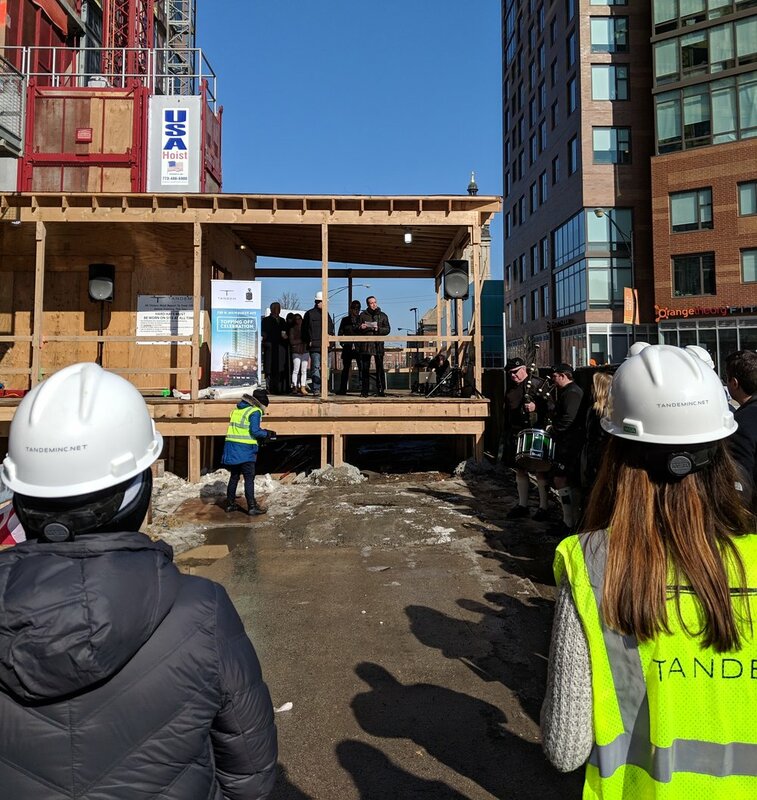 The Southbridge project is a redevelopment between the Chicago Housing Authority (CHA) and the development team of The Community Builders and McCaffery Interests. Southbridge will have 770 apartments and 107 townhouses, in a typical CHA mixed-income configuration (some public housing, some affordable housing, some market-rate housing). Architects: Antunovich Associates, Gensler, and NIA Architects. The Tribune Tower is an historic building, formerly the headquarters to the Chicago Tribune, one of two major daily newspapers in Chicago. 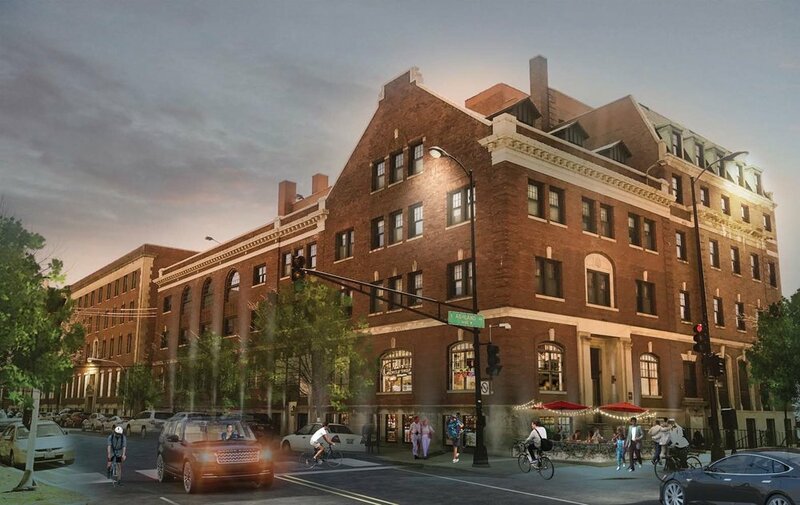 The new owners, CIM and Golub, are converting the campus to residential and expanding the retail presence along Michigan Avenue and Pioneer Court. MAP Strategies is proud to be part of this ambitious plan. 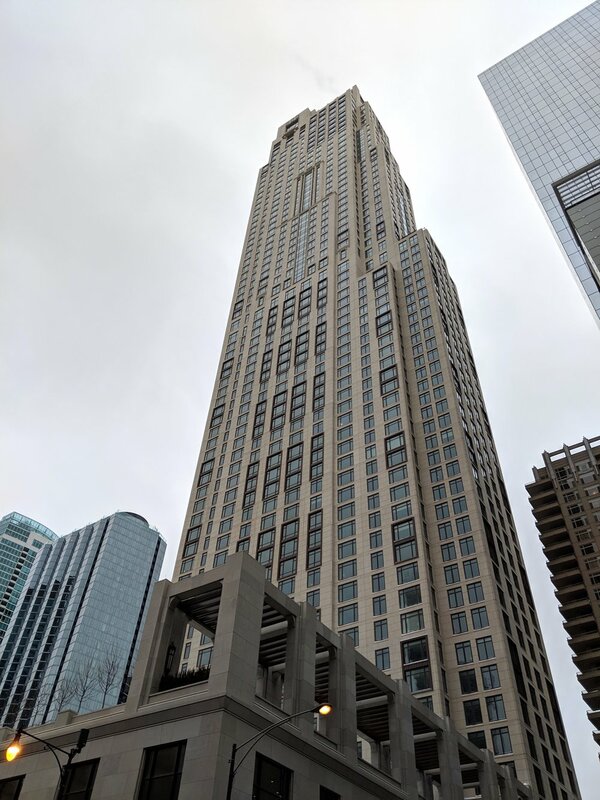 The main tower has been a designated Chicago landmark since 1989, and City rules require special care be taken when modifying landmarked structures. As part of the coordination with the City's Landmarks staff, MAPS worked with the development team to take the project through the Permit Review Committee process. 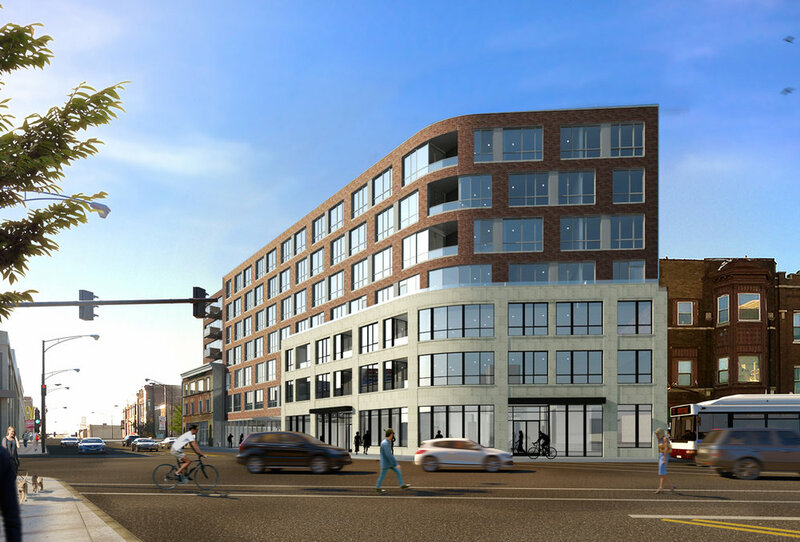 The residential building, a transit-oriented development due to its proximity to the North/Clybourn Red Line station and reduced parking requirement, will have 261 units. 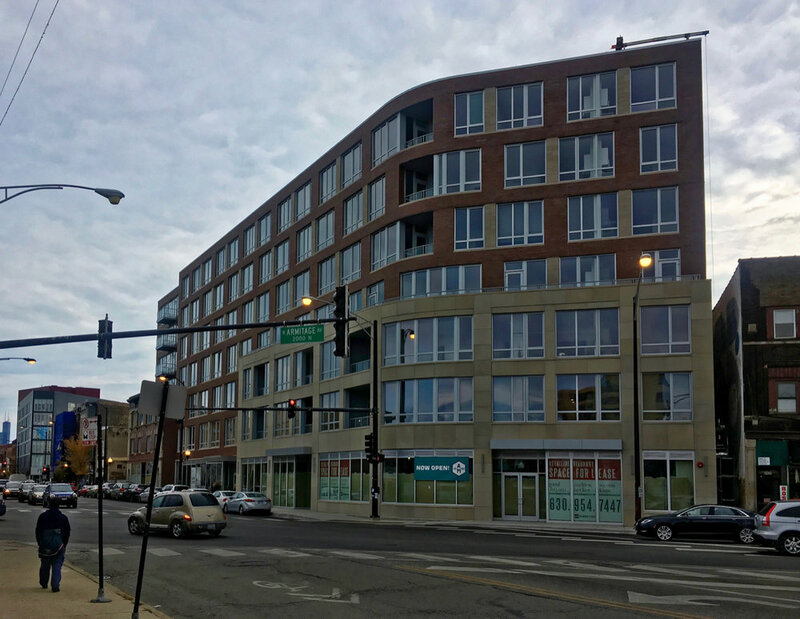 This Logan Square apartment building, a transit-oriented development due to its proximity to the CTA's California Blue Line station and the reduced parking requirement, will have 100 units. 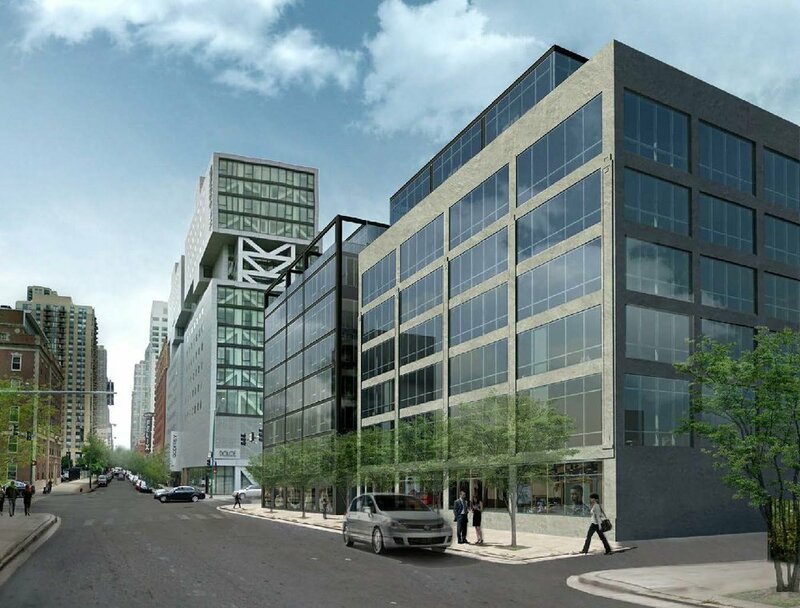 The apartment building at 180 N Ada Street in the Fulton Market neighborhood has 263 units. 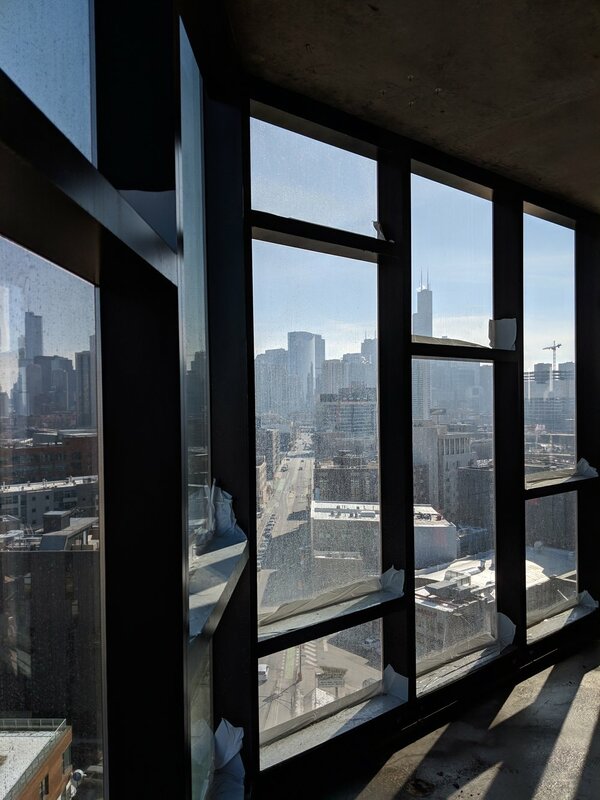 The Taylor Street Apartments and Roosevelt Branch Library, at 1342 W Taylor Street, is a public-private partnership among the Chicago Housing Authority (which owns the site), the Chicago Public Library, and Related Midwest, which is developing the site. The new library will replace the branch on Taylor Street that has been in a small, leased space for many years. There will be 73 mixed-income apartments. 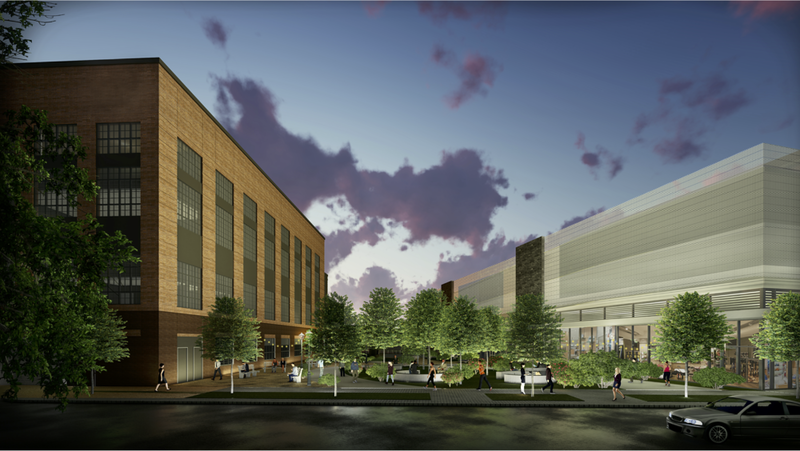 The building is planned to have 300 residential units. We are providing our Permit Management service to Fifield and Terraco. 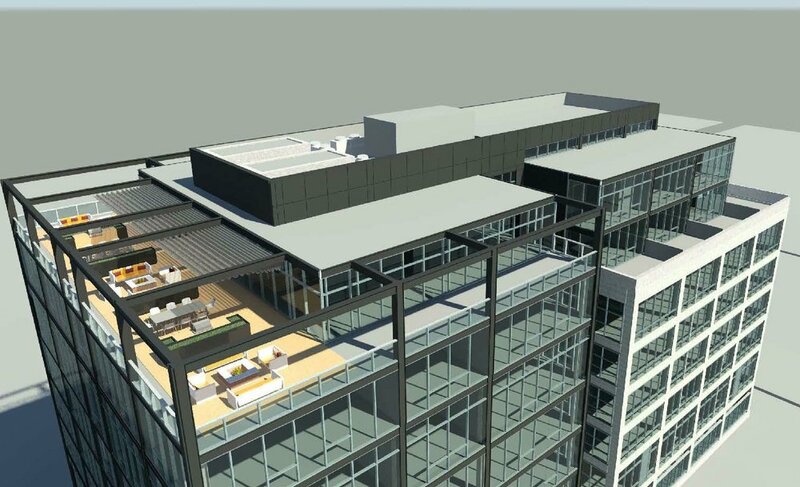 The mixed-use building will have 220 apartments and 115,000 square feet of commercial space in two buildings along Milwaukee Avenue. One Bennett Park, also known as 451 E Grand Avenue, is a 67-story luxury condominium building. The building opened for occupancy in late 2018. 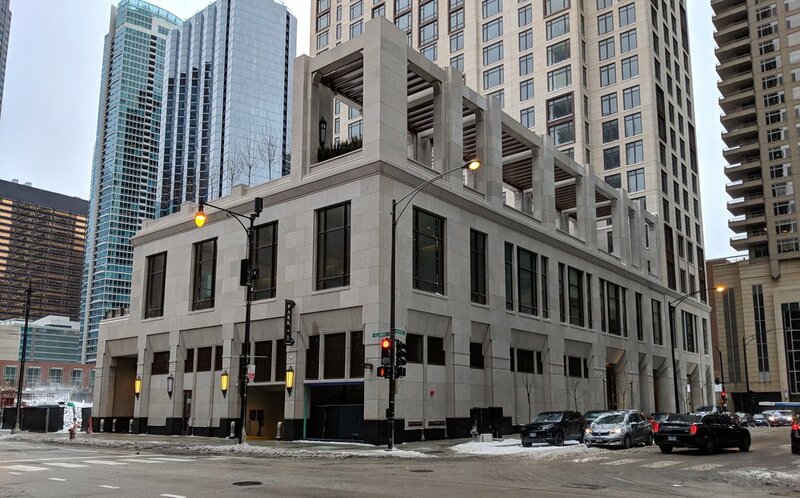 The building, at 1201 N LaSalle Drive, is for their 35-story residential high-rise and integrated Jewel grocery store. We provided The John Buck Company with our Permit Management service. We provided permit management services to Bond Companies. 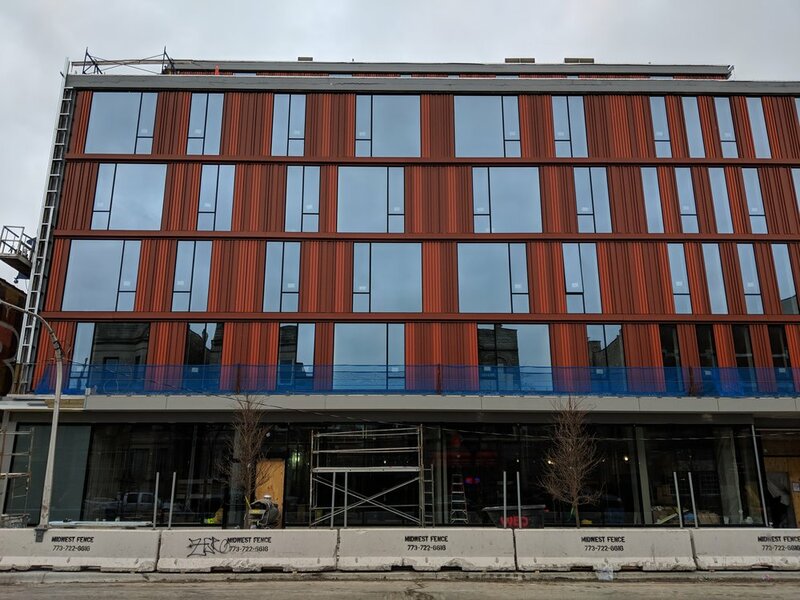 Spoke is a mixed-use and transit-oriented development (TOD) building at 1001 W Chicago Avenue. 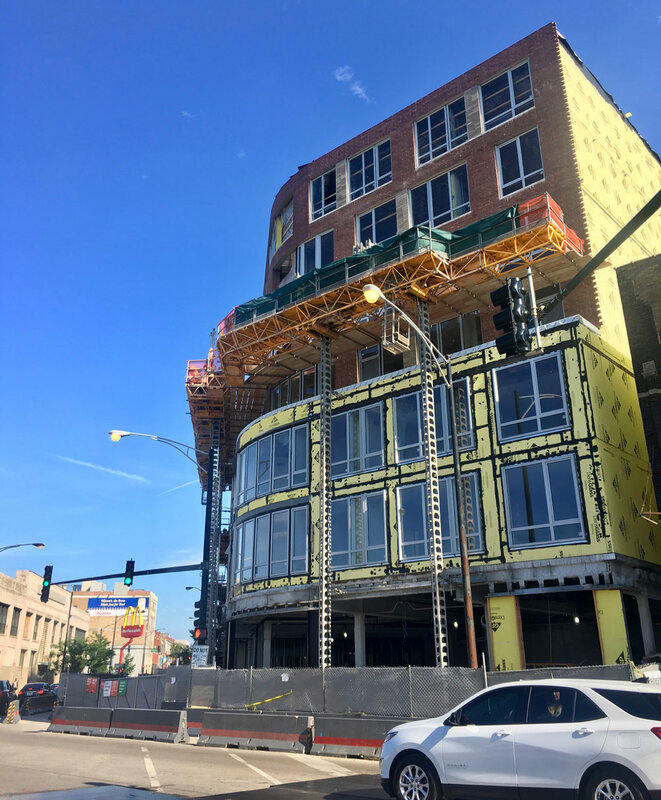 Big Deahl is a new development in the Near North Side with a retail building at 1460 N Dayton St, a new building for the Menomonee Club on Blackhawk St, and a small park on Blackhawk St.